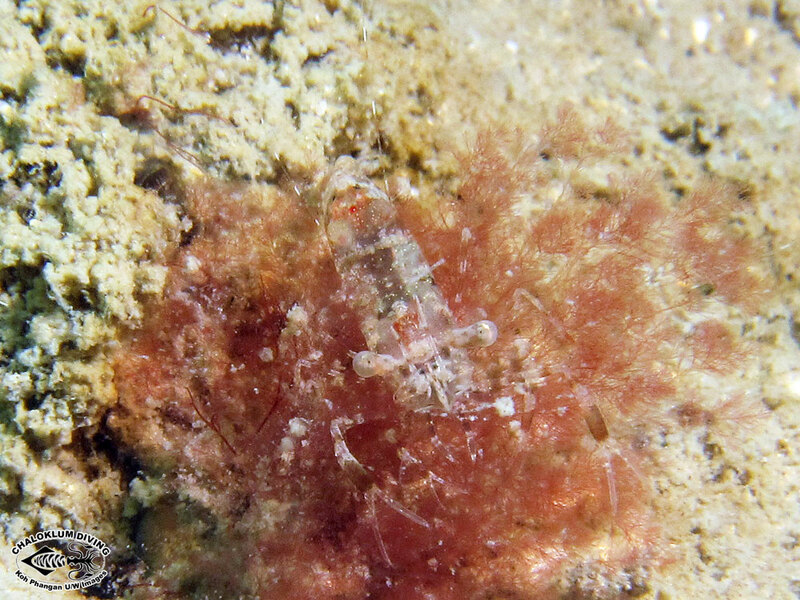 Marine Life Guide > Crustaceans; phylum Arthropoda > Crabs, Prawns and more; Decapoda > Other Periclimenes species ? 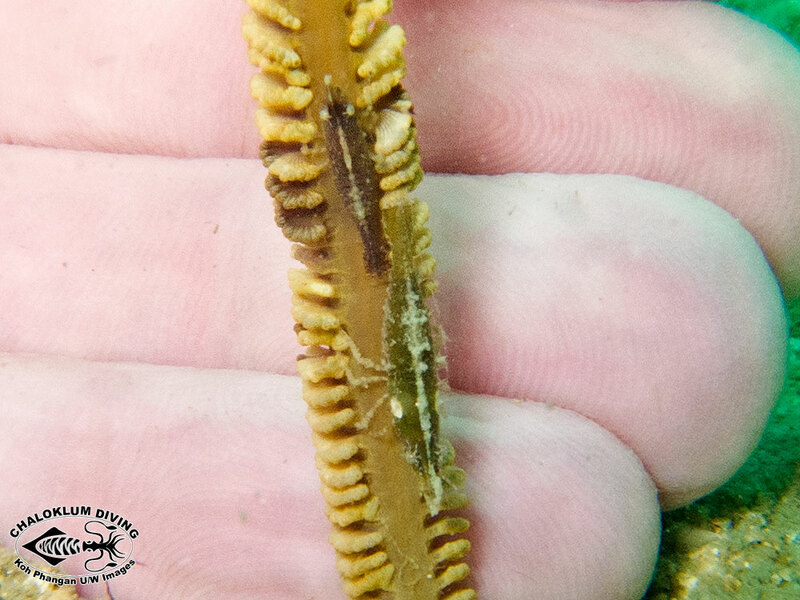 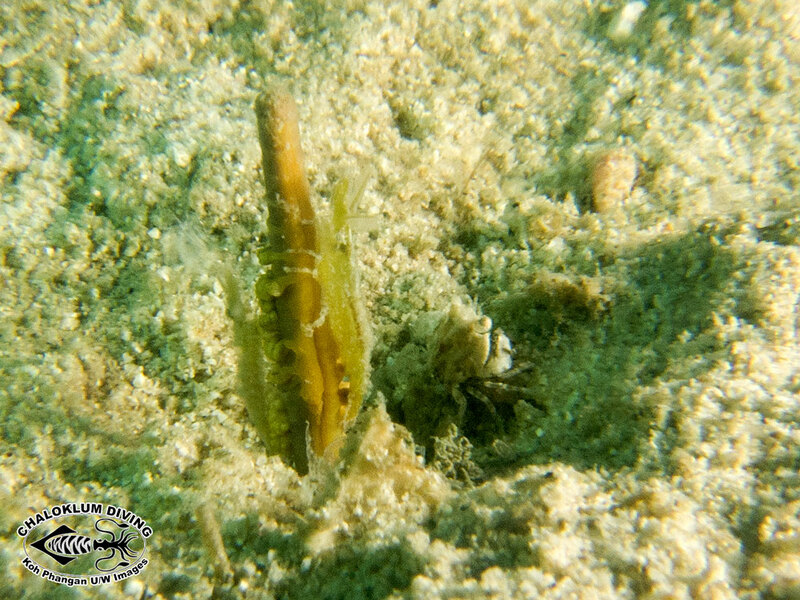 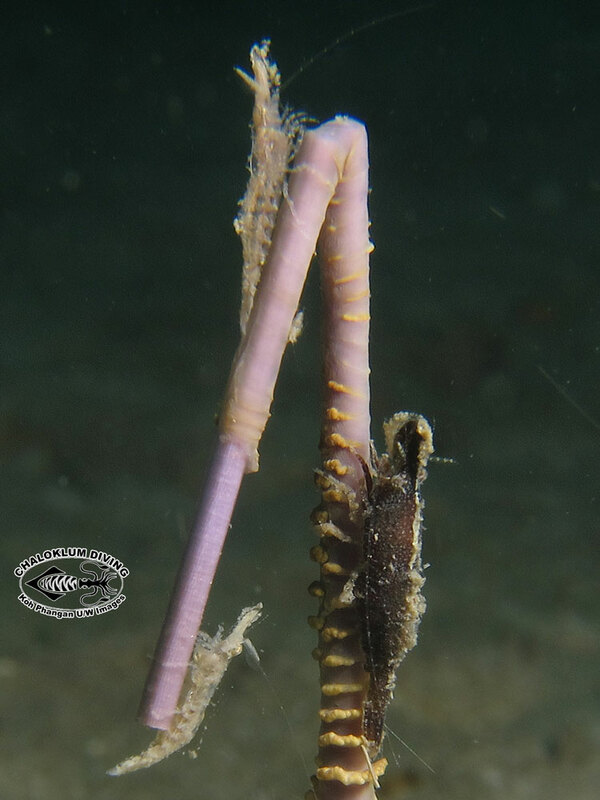 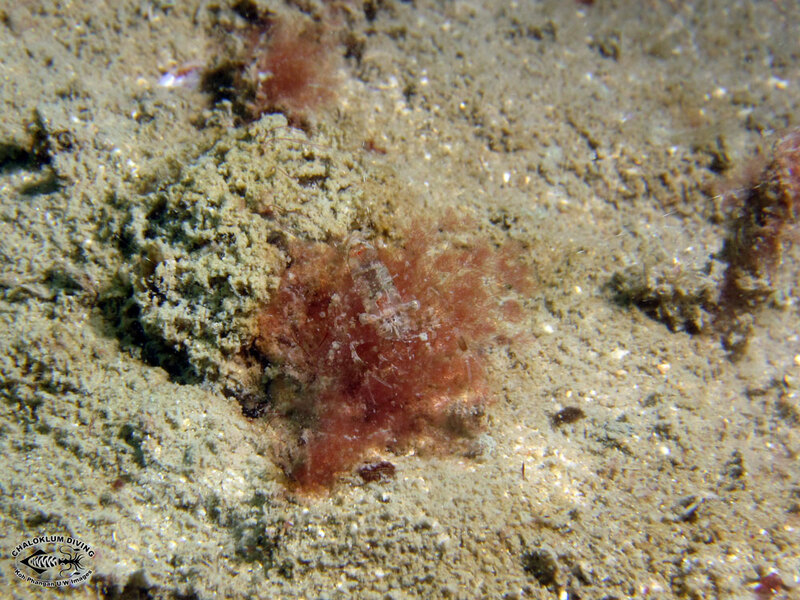 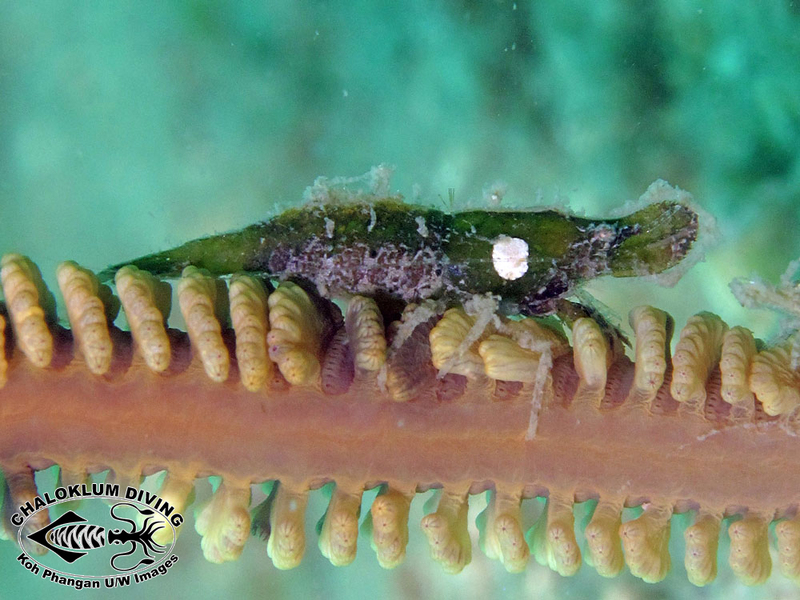 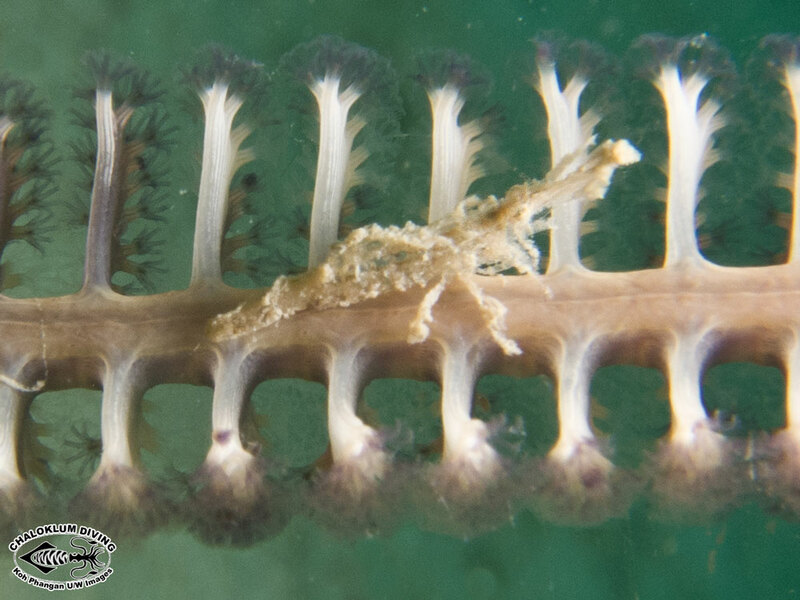 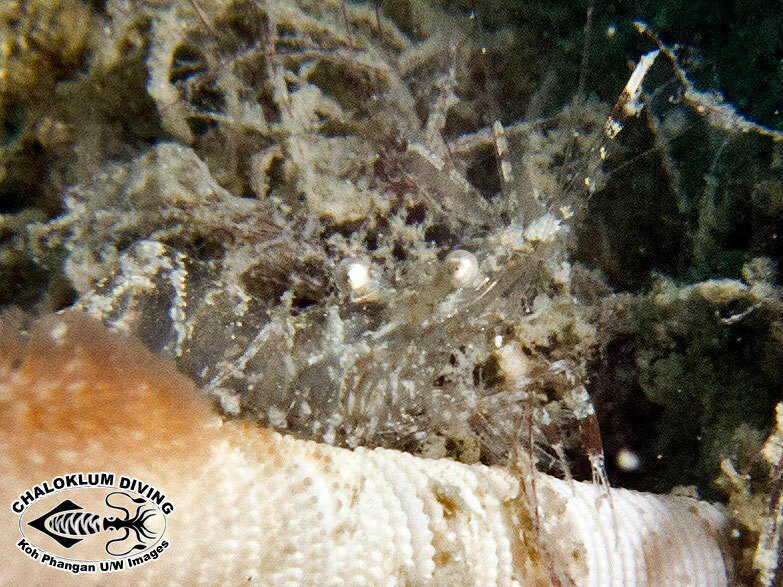 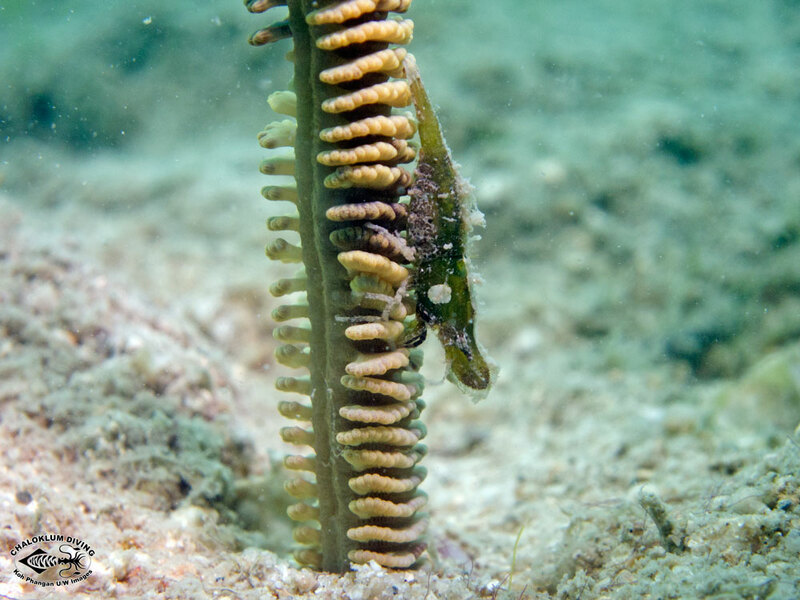 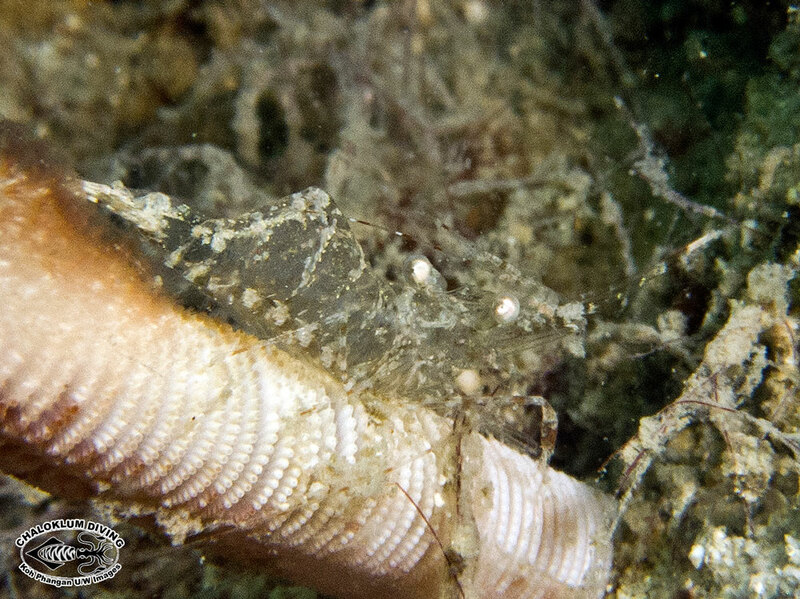 More strange crustaceans spotted when scuba diving at local dive sites. 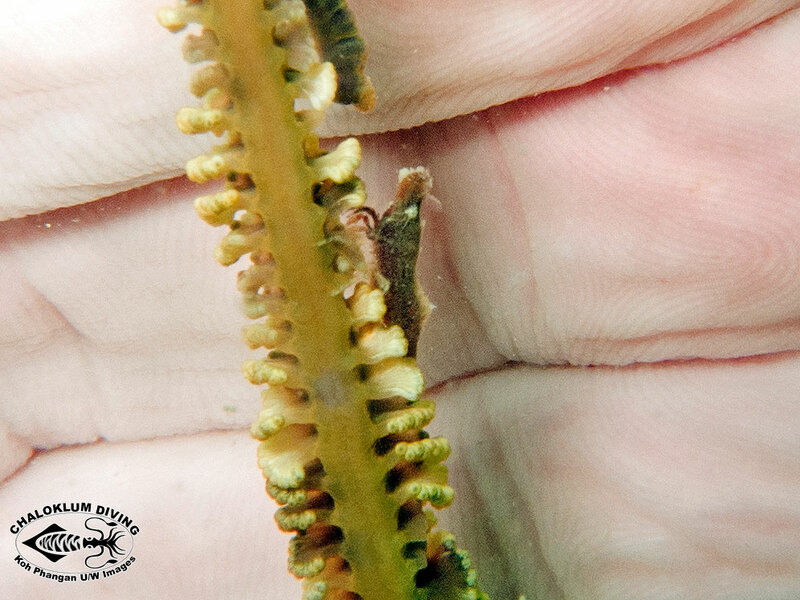 We’ve spent a lot of time trying to identify them, as yet in vain!